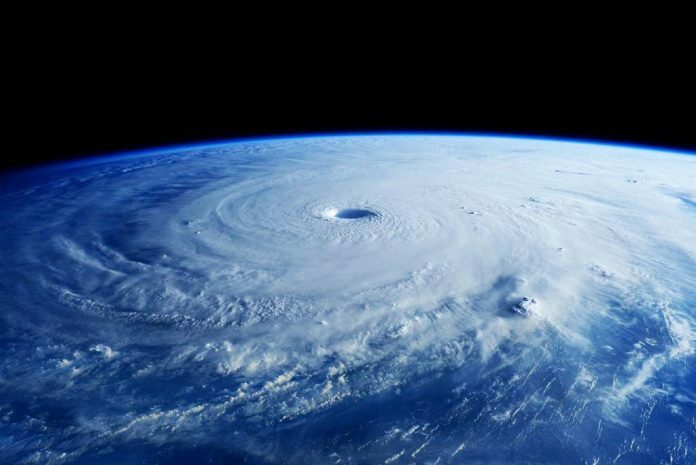 International Space Station image of typhoon Mayask hovering towards the Philippines. The super typhoon has claimed a handful of lives in the western pacific already. Possible landslides and storm surge floods are predicted for the Philippines. The deadly typhoon is loosing its power as it reaches land over the weekend. The Philippine government has started emergency evacuations in some areas. Recent typhoons have been more unpredictable and dangerous than in the past. As of Thursday morning, the typhoon, situated about 569 miles north east of Borongan city, was carrying winds of 109mph and gusts of up to 124mph as it moved at about a rate of 12mph, Esperanza Cayanan, an officer of the government’s weather bureau, said. Forecasters have said storm surges of up to 10ft were possible on the eastern coast, with moderate to heavy rains expected within a 124 mile radius of the eye of the typhoon. Rescue teams and relief goods have been prepared for when the typhoon makes landfall, which was expected on Saturday evening or early Sunday, according to an Associated Press report. A low-level storm warning was expected to be issued today for the country’s eastern provinces. Cayanan said it was possible it could be downgraded to a storm or tropical depression as it weakened while crossing the land. 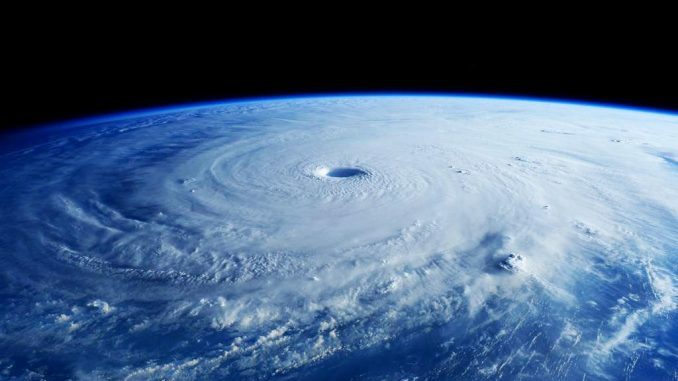 About 20 major typhoons pass through the Philippines each year, with the storms becoming increasingly fierce more recently, Reuters has reported. In December last year it was reported that at least 21 people died after Typhoon Hagupit swept across the area. Fearful of a repeat of the Super Typhoon Haiyan in November the previous year, which saw 7,300 people killed, the Philippine government evacuated thousands ahead of the storm.